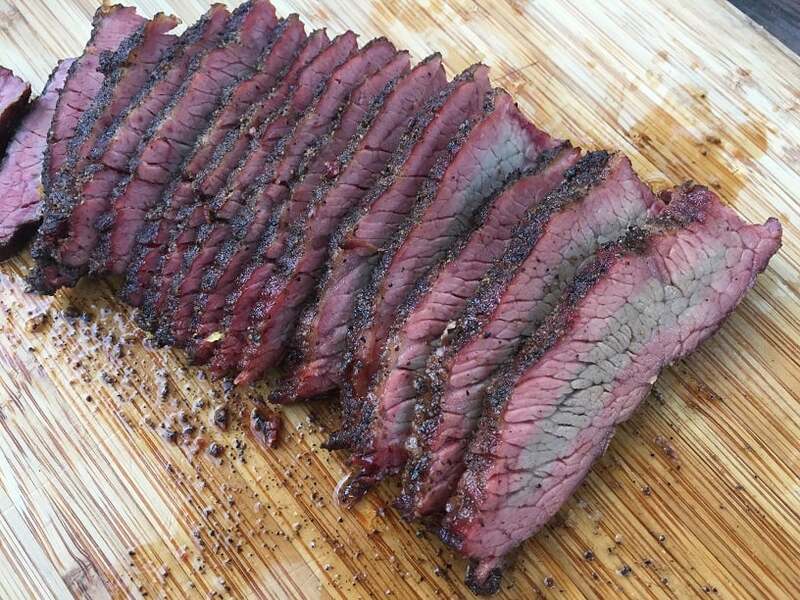 There is a lot of art that goes into smoking the perfect brisket. Part of the art of is using the best brisket rub you can find. 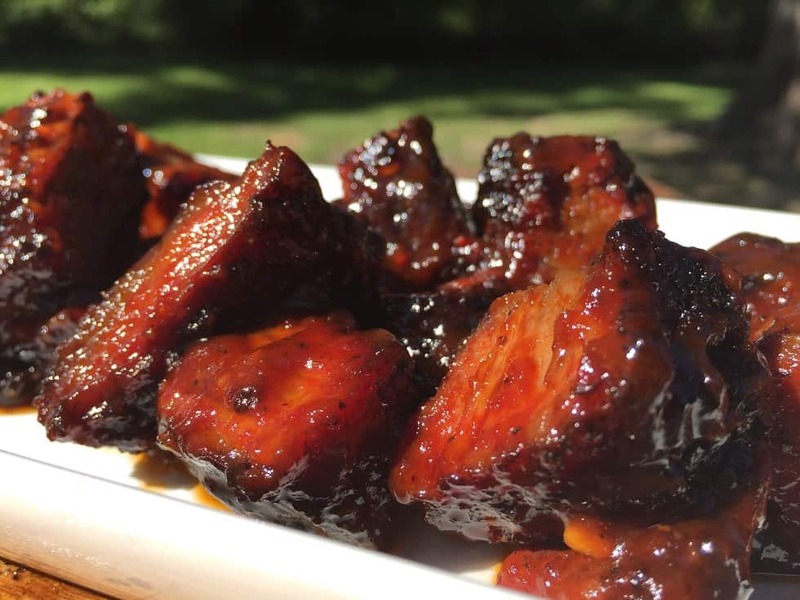 Like all things in barbecue there is plenty of debate as to what makes something the “best”. A heck of a lot of great brisket cooks, Aaron Franklin among them, will tell you that the right seasoning for a brisket is salt and pepper. But when you are trying to make the ultimate smoked brisket you are going to want to bring a little extra firepower to the game! 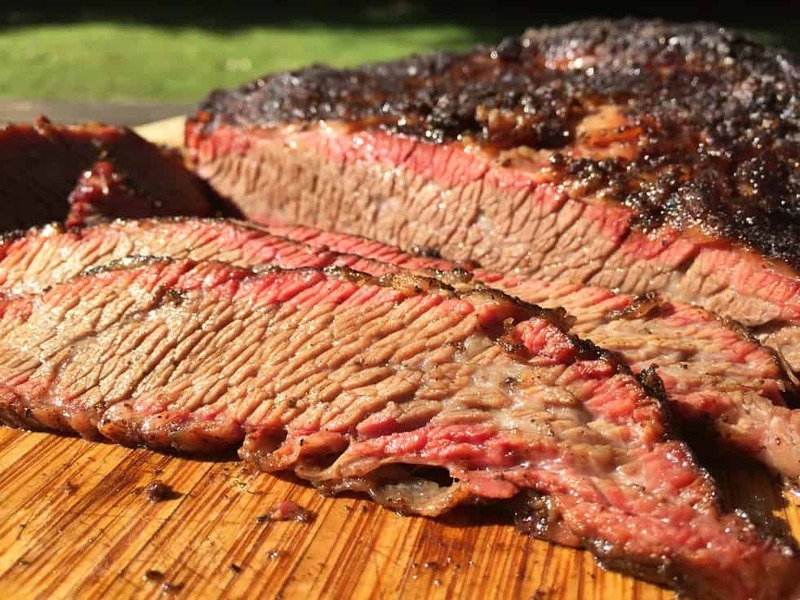 The products listed below are the award winning brisket rub recipes that some of the best pitmasters in barbecue have bottled up and made available to the public. These rubs have helped HUNDREDS of people take walks on the championship stage at KCBS events. The rubs are listed alphabetically….they are all amazing. Let’s look at each of these blends and see what makes them great. Kosmos is a standard on the competition circuit and their products helped win the 2015 World Steak Championships and the 2015 World BBQ Championship. 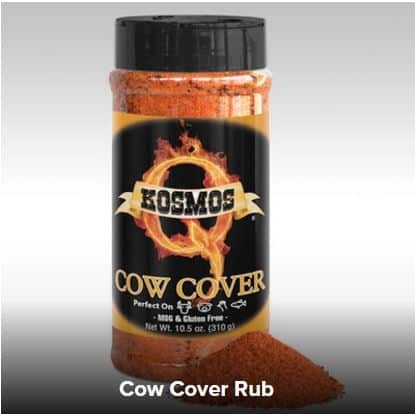 Kosmos Cow Cover rub flavor profile is salty, savory, smokey with a little kick of heat. Kosmos was pretty clever with the savory portion of this blend. The product itself does not contain MSG but does contains disodium inosinate & disodium guanylate. When you blend these two ingredients together they taste just like MSG. Disodium inosinate & disodium guanylate are NOT cheap ingredients. Don’t let the chemical names of these ingredients put you off. Both products are naturally derived from vegetables. Care and planning went into nailing the savory aspect of this product. Cow Cover also contains natural hickory smoke flavors. This is becoming more and more common on the competition circuit as cooks opt for the precision controlled advantage of pellet grills. Pellet grills are awesome but they can be a little light on the smoke flavor. Kosmos takes care of this by adding a little extra smoke of their own. 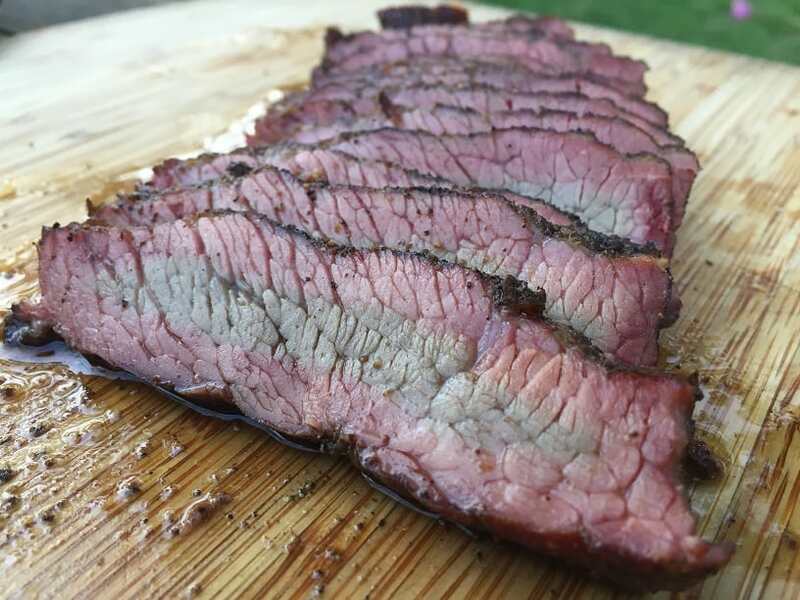 The extra kiss of smoke from Kosmos’ Cow Cover makes this product a great choice for folks cooking briskets using an electric smoker. The Signature Edition Black Ops Brisket Rub is freaky good. The flavor profile has heat form dried chipotles, savory from garlic pepper and onions, and extreme depth from coffee and shiitake mushrooms. This product was invented was to be the Godzilla of brisket rubs. 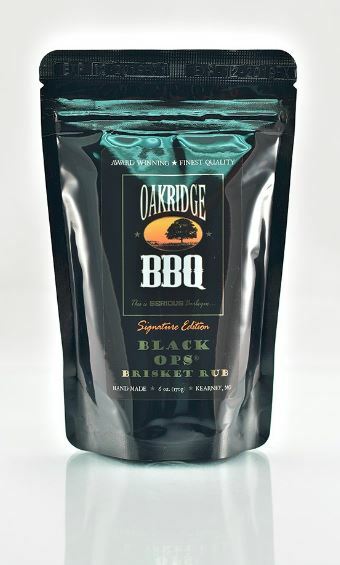 Oakridge converted from being a successful competition team to a provider of rubs and brines just a few years ago. In that short time the teams that use their products have racked up over 5000 top ten awards. 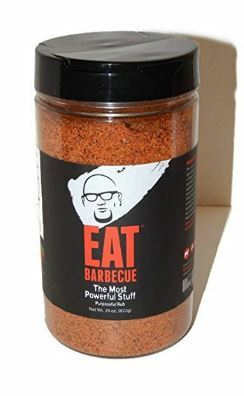 The Most Powerful Stuff is a signature rub developed by one of the most successful barbecue cooks in the country, Rod Gray of the Pellet Envy competition team. If you are interested in Rod’s barbecue credentials then here is where you can check out his list of 62 Grand Championships. The Most Powerful Stuff is the only product in this list that uses MSG as an ingredient. Personally I am a huge MSG fan but some people have a sensitivity. 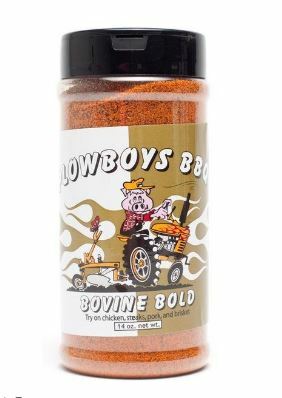 Plowboys Bovine Bold might be the most widely used brisket rub on the KCBS circuit. Because this rub is so widely used many teams try to set themselves apart by using this as a base rub and adding a layer of Montreal Steak Seasoning later in the cook. Plowboy’s uses the same trick as Kosmos and adds disodium inosinate & disodium guanylate to their product to get that deep MSG flavor profile without actually adding any MSG. The flavor profile is bold, beautiful and complex. In addition to the standard actors of salt, chilies, garlic and onion they also hit you with tumeric and Worcestershire powder. I am not a competition guy but after years of experimenting this is the product I keep in my pantry. This rub is the “Moola” because it has been bringing home the money for briskets on the competition circuit. 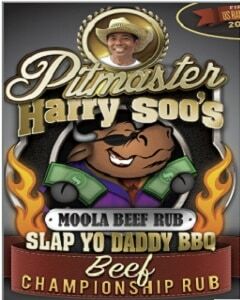 The Slap Yo Daddy barbecue team led, by Pitmaster Harry Soo, developed this rub and they know what they are doing. Harry has a few awards under his belt. So, yeah…he knows how to make products that win. Harry uses maple sugar as a primary ingredient in this rub which gives it a complex and unique flavor profile. Slap Yo Daddy Beef Moola is “savory with a kick”. There is a nice level of heat with this brisket rub. Like I said earlier, when it comes to barbecue there is always a LOT of debate as to what is really the best. To be honest it often comes down to who you are cooking for and what are their expectations. I am sure I have left a few great products off of this list. One up and coming product that is getting some serious attention is the Holy Cow rub from Meatchurch. This product from Matt Pittman has been getting blown up on Instagram and Twitter. 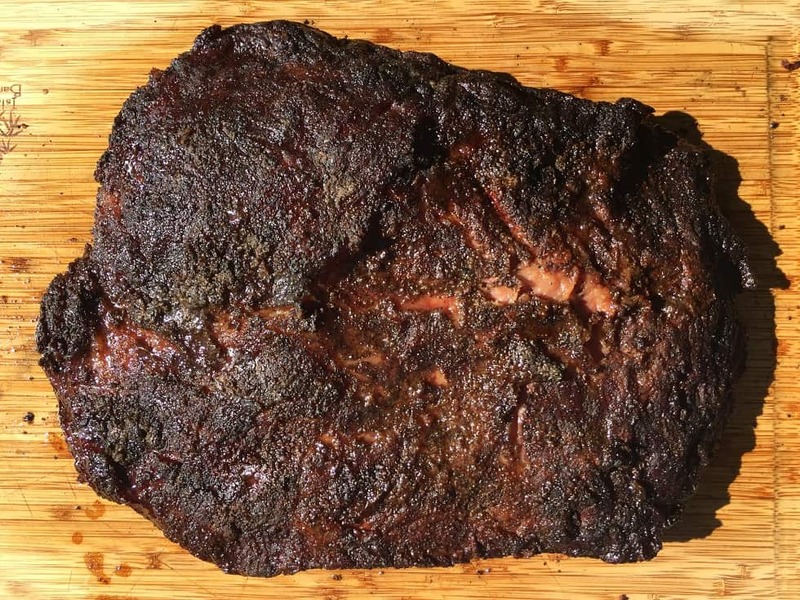 So what about it folks….what are some other GREAT brisket rubs that belong on this list? Drop me a line in the comments and let other folks know which products you love. Great insite!! I’ve been doing it the Aaron Franklin way for quite a while. Kosher salt and 16 mesh black pepper. 50/50 ratio. I’m looking to add a little something to that and you have definitely helped. Think I’m gonna get some of the Oakridge Signature Edition Black ops. Thanks for the great info. LOL, MSG naturally occurs in nature and is found in many dried products like shiitake mushrooms, prosciutto ham, dried bonito, and many other products. So the smart smoker can pull out MSG and replace it with shiitake powder. This not only injects harmless natural MSG in the product but increase the umami flavor exponentially as well. MSG is comprised simply of sodium and glutamate, and is produced by natural fermentation. Natural fermentation is a process that that has been used for centuries to make common foods such as beer, vinegar, and yogurt. MSG is often produced through the fermentation of sugar cane or tapioca, but in the U.S., it is primarily produced through the fermentation of corn. Here is an official site that states facts not urban legend about MSG.